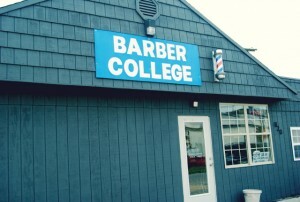 Welcome to Bailey’s Barber College! 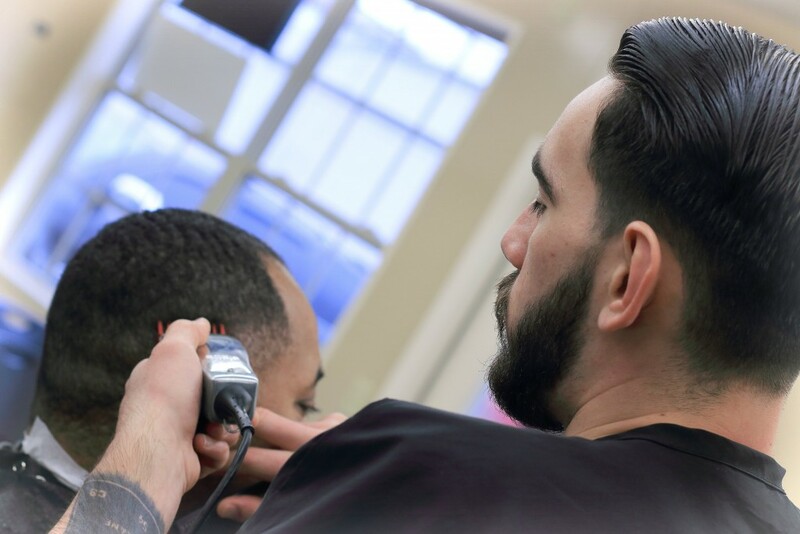 Are you ready to begin an exciting career in barbering? 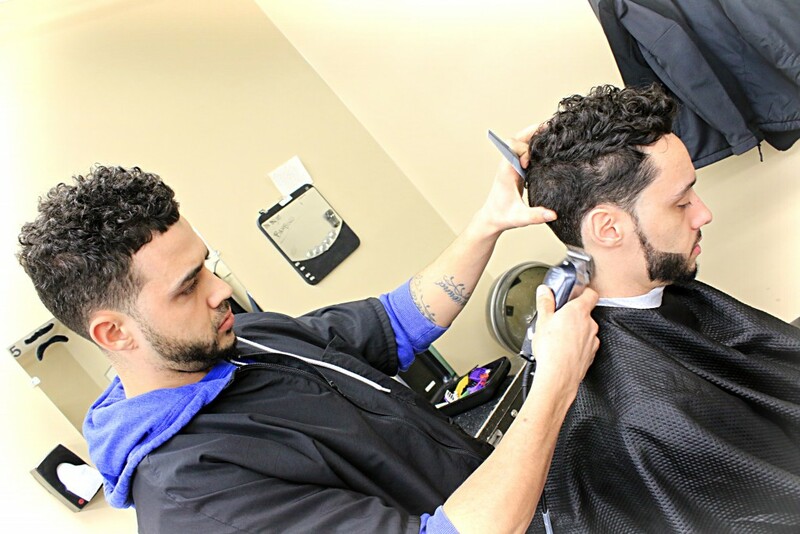 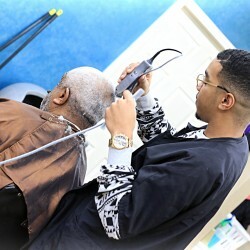 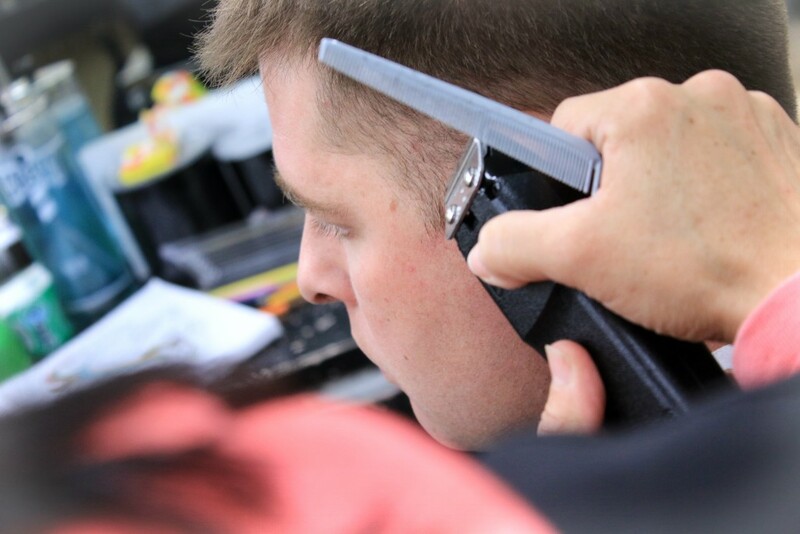 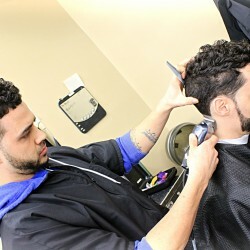 Bailey’s Barber College will put you on the path to success as a professional barber. 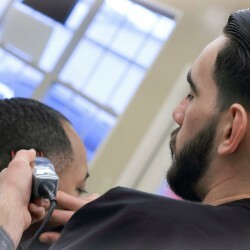 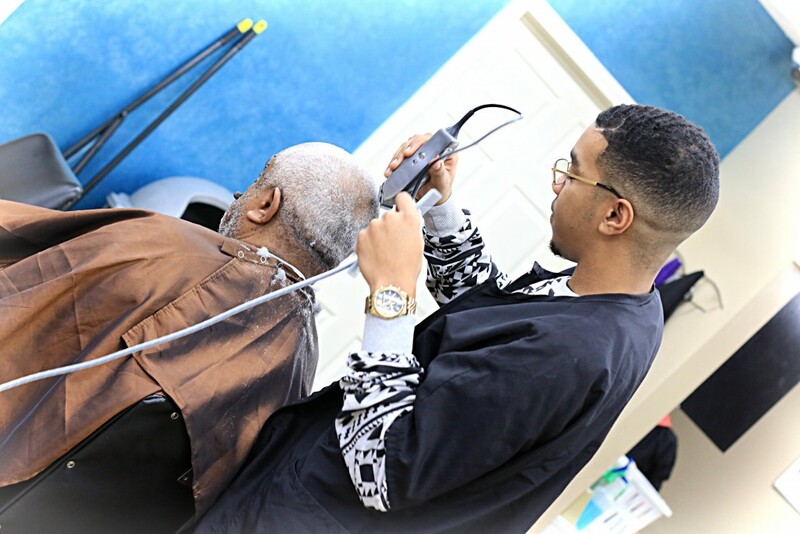 Whether you want to work at the neighborhood barber shop or to start your own hairstyling empire, we provide you with the knowledge, tools, and experience to make your dreams a reality. 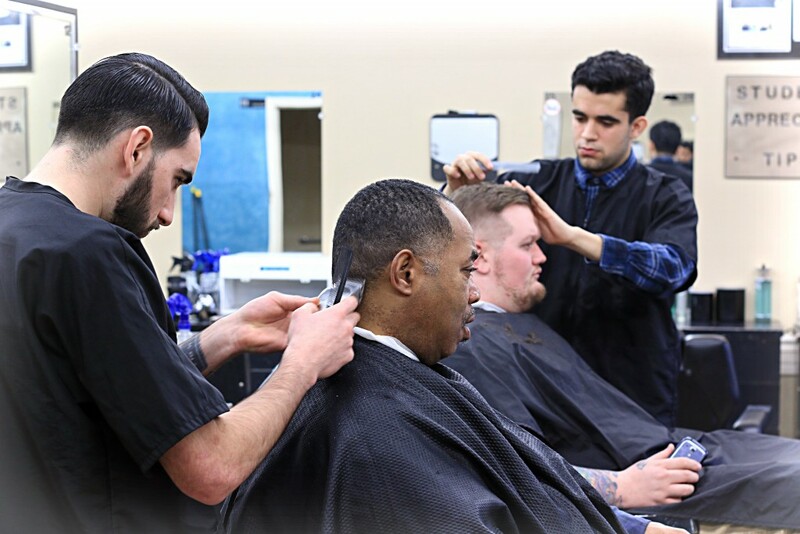 Our expert staff is dedicated to your education and success, and the combination of hands-on training and classroom education is custom-tailored to mold you into an expert barber. 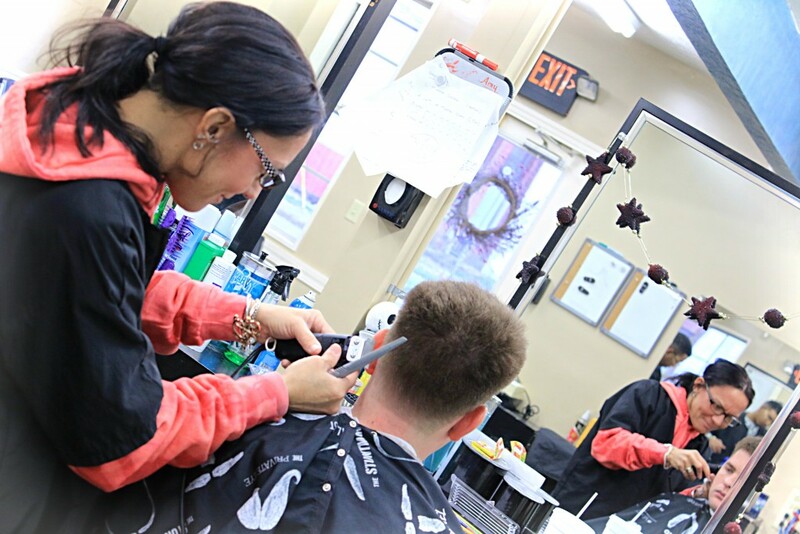 Together we can make your future bright!